We have high quality new and used ISO containers, chassis, and trailers available for sale, lease, or rent..
We can customize any size container into office space for you. 48' to 53' - Most feature belly boxes, swing doors and air ride. A Warehouse On Wheels has high quality new and used ISO containers, chassis, and trailers available for sale, lease, or rent. The containers can be used for shipping, storage, and have many other applications. Browse our web pages and check out the various types of containers, shelters, trailers and related equipment we have. We can modify and customize ISO containers for specialized applications. With the latest in CAD development tools, we design and modify your project at a fraction of the cost of conventional construction. Fax us your specifications and/or drawings! If you don’t see the right equipment to suit your needs, give us a call and we'll be glad to help. One of our containers or trailers is right for you! We offer 20' or 40' ISO Containers. Available in either new or used condition to rent or purchase. We have new, refurbished and used dry vans from 48' to 53'. 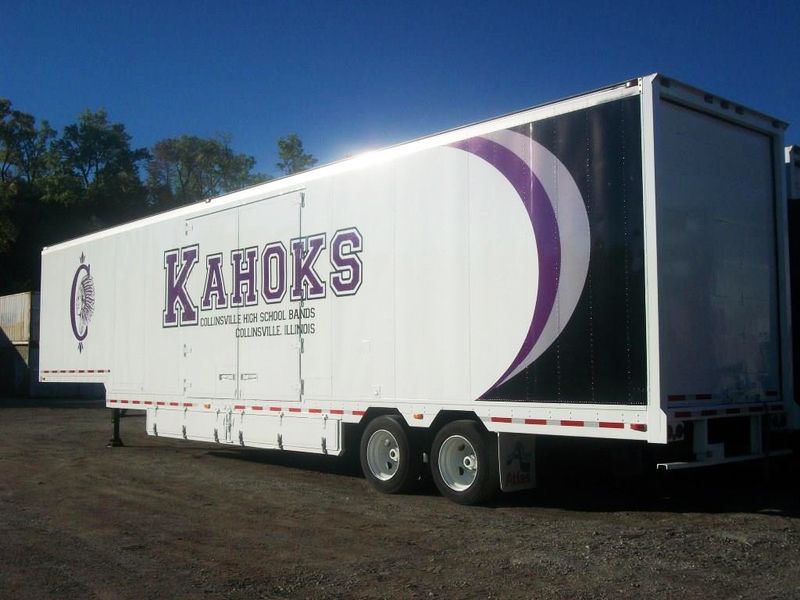 We have used and refurbished Moving/Furniture Vans from 48’ to 53’. A Warehouse On Wheels has high quality new and used ISO containers, chassis, and trailers available for sale, lease, or rent.